Max has been working at Amazon since 2014. Starting out as the hHead of the Amazon Web Services Solution Architecture department. 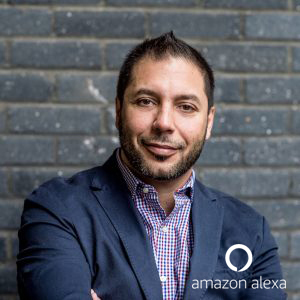 Right now Max is the Head of New Technologies in the EU and the Lead Evengelist for Alexa Skills.